You searched for which does not fit your . We've redirected you to 138-208, which has the proper fitment. 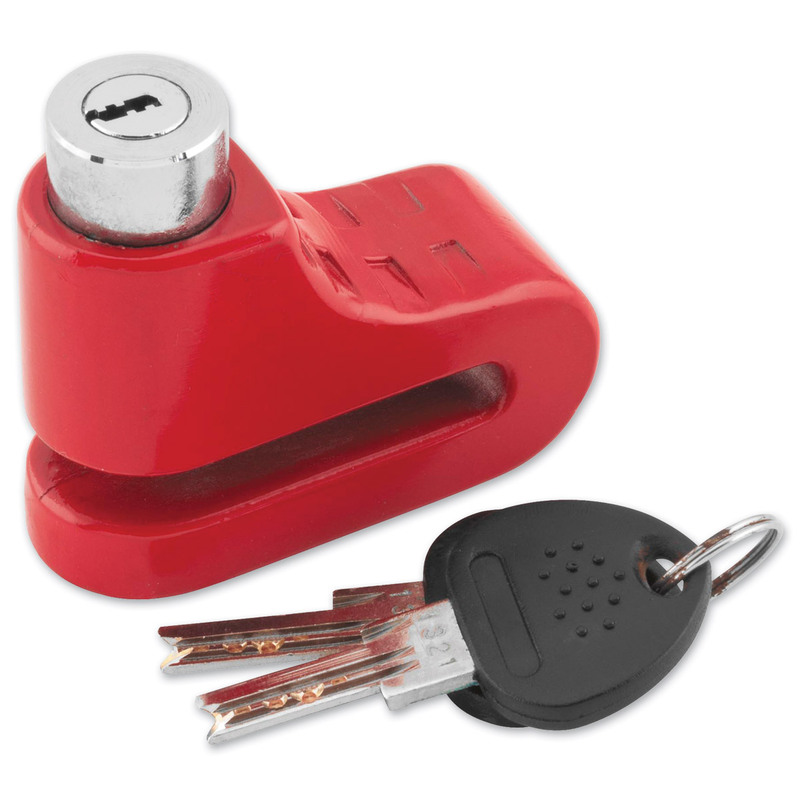 A very good lock for the money.The key system is very theft proof. Due to state regulations we cannot ship this item to the state of California.